Newfoundland, a.k.a. the Rock, is home to one of the most colorful cultures in Canada. Its art, music, and storytelling are legendary (not to mention ts hospitality). Walk the Skerwink Trail – one of the best hikes in the world. Picnic on a fishing stage with folk music. 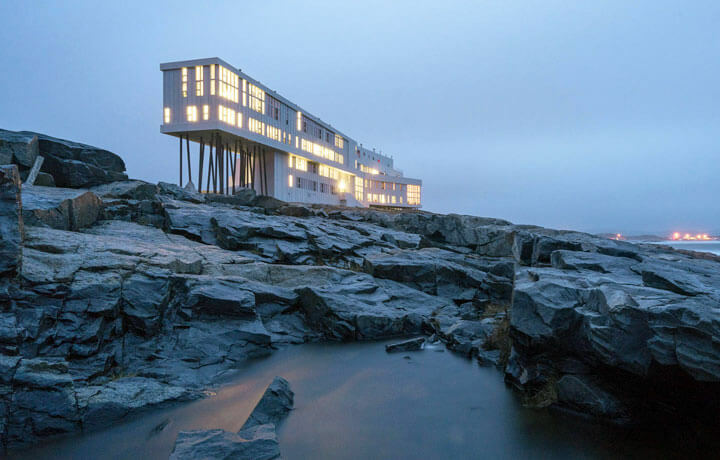 And visit beautiful Fogo Island, where you’ll marvel at whales and icebergs (and the inn the world can’t top gushing over). 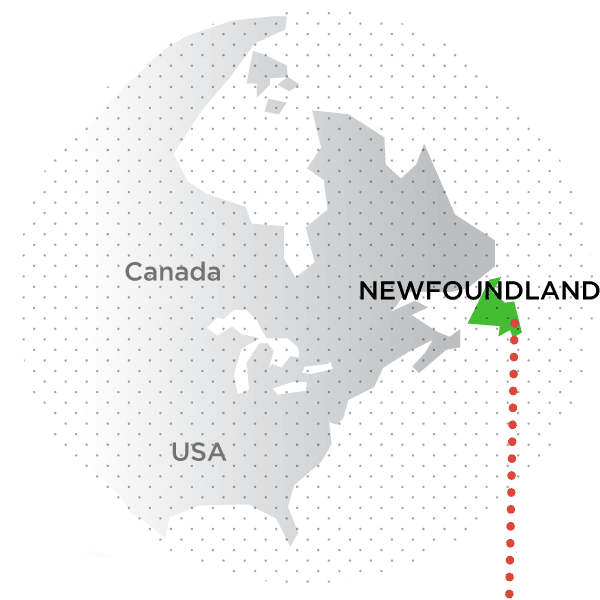 From St. John’s, we’ll head northwest for the Bonavista Peninsula. Our first hike is along the Skerwink Trail, offering sweeping views, sea stacks and perhaps even whales. Hike through the abandoned coastal community of Murphy’s Cove, stopping at Green Island Lighthouse—one of the last manned lighthouses in Newfoundland! Dinner features the daily catch, accompanied by fresh produce grown directly on site. Visit the fishing community of New Bonaventure and meet our friend Bruce, who will describe how life has changed here over the years. Land on the island of Ireland’s Eye and see some of the abandoned buildings leftover from the controversial resettlement policies of 60s. 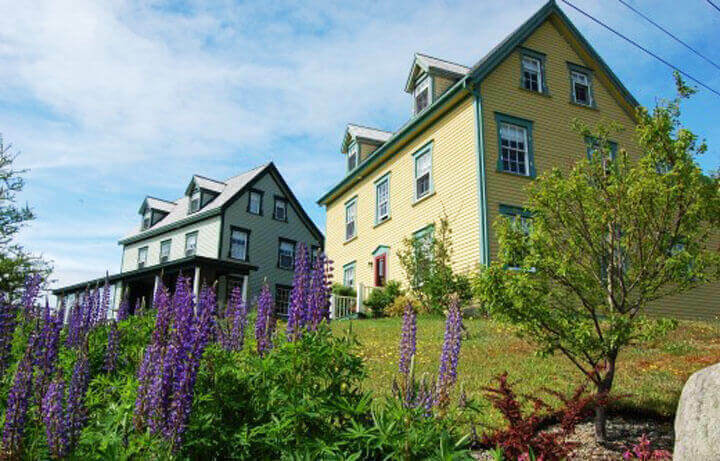 Head out to the community of Tilting to hike in the company of a geologist friend. End at the distinctive Squish Studio, a bold and modern structure that forms part of the Shorefast Foundation. 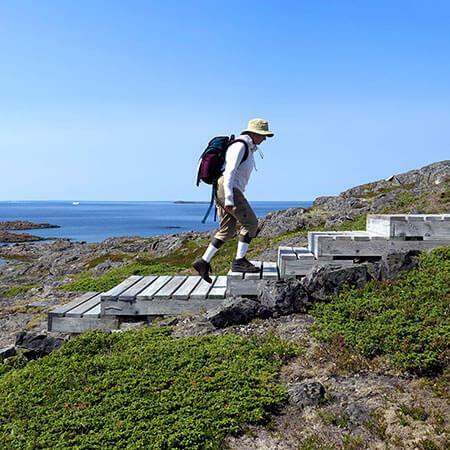 Spend the day exploring Fogo Island; hit the trails with a loop walk along the Lion’s Den trail offering spectacular views. Tonight, we have a traditional Newfoundland “shed party” planned with a BBQ and local music. We’ll have breakfast together this morning before retracing our steps to the ferry and saying our goodbyes at Gander International Airport. Safe travels! 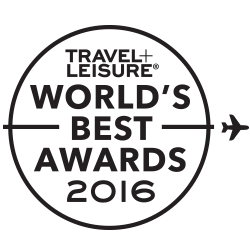 Stay in one of the world’s best hotels. 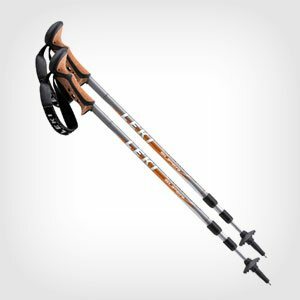 Suitable for travellers who enjoy going for a good walk and can even handle an incline or two, our daily walks range in distance from 2 to 6 km (1.5 to 4 mi. ), on uneven paths and trails that weave along coastline and through forest.